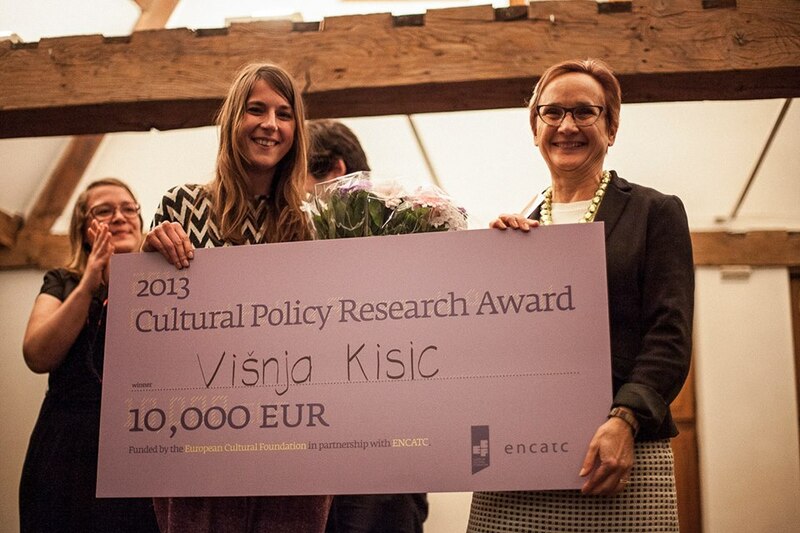 The Cultural Policy Research Award, from 2004 to 2013, honoured young and talented researchers (up to 35 years old) addressing topics of European relevance in the field of applied and comparative cultural policy. The award consisted of €10,000 for the accomplishment of a research project bringing valuable insights and proposals to inform policy-making and to benefit practitioners active in the field. The awardees were selected by an international jury in line with various criteria. ECF provides an online space where young and senior cultural policy researchers can meet, share knowledge, find information and collaborate. The Researchers’ Lab will continue to support young researchers to think and work transnationally, and to foster the community of scholars working on cultural policy in Europe and beyond. 2004 Nina Obuljen – Why We Need European Cultural Policies? The Young Cultural Policy Researchers Forum offered young researchers the possibility to meet and discuss research topics and methodologies, share and develop ideas, learn from each other and exchange with senior researchers in cultural policy. 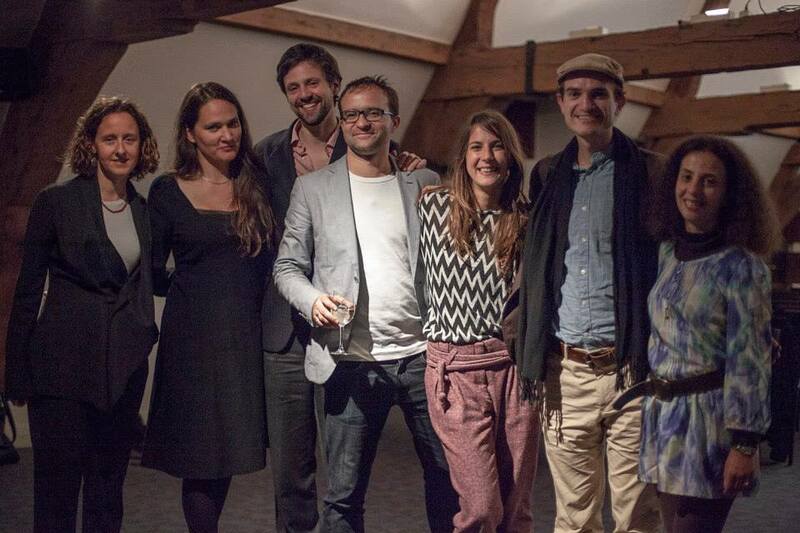 The participants were from broad geographic backgrounds within and beyond Europe. 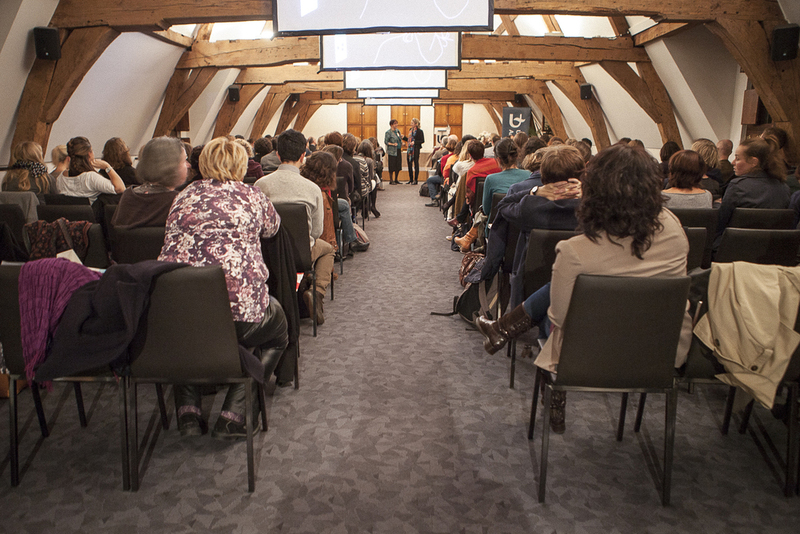 Since 2014, the Young Cultural Policy Researchers Forum has been replaced by the possibility for researchers to attend ENCATC’s Research session within its annual conference. ECF will grant 10 bursaries to promising young researches wishing to take part in the Research session taking place on 18 September 2014, within ENCATC’s conference of 17-19 September in Brno, Czech Republic. The call for bursary applications is now open: to apply visit ENCATC's website. For more information on the CPRA, you can check ENCACT's website. For questions related to ECF's Researchers Lab, you can contact Tsveta Andreeva, our Policy Officer. 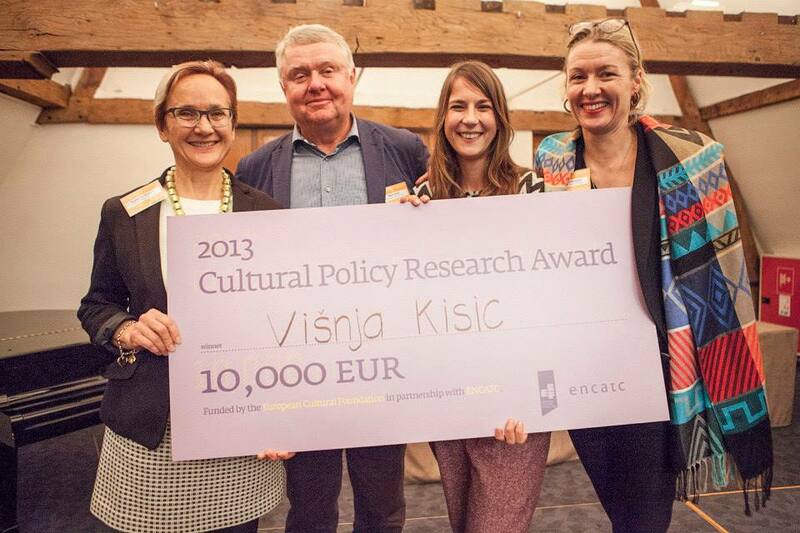 In 2004, ECF and the Riksbankens Jubileumsfond launched the Cultural Policy Research Award (CPRA), which honoured young and talented researchers addressing topics of European relevance in the field of applied and comparative cultural policy. Developed in partnership with ENCATC as of 2008, the programme package has included an award, an annual Young Cultural Policy Researchers Forum, the publication of the award-winning research project and an online Researchers’ Lab. ECF and partners developed the CPRA to encourage a new generation of scholars to carry out applied and comparative cultural policy research, to develop transnational research capacities, and to generate new knowledge and ideas that would nurture European cultural policy. The offline and online spaces aim to stimulate young researchers to collaborate, connect and share knowledge across Europe and beyond. The selection of a research project and the €10.000 awarded for its accomplishment have been replaced by the selection of an already completed PhD thesis that will be given the opportunity to be published in a renowned academic journal. In order to go beyond its initial European focus, the call for applications will also be open to young PhD researchers beyond Europe to include Asia and the Americas. The Award will be bestowed upon a young researcher who has already successfully defended his or her PhD thesis and whose work is of the greatest excellence. Research on issues of cultural management and cultural policy issues will be equally taken into consideration in the call for applications. For more information on the CPRA as of 2014, please visit ENCATC's website. 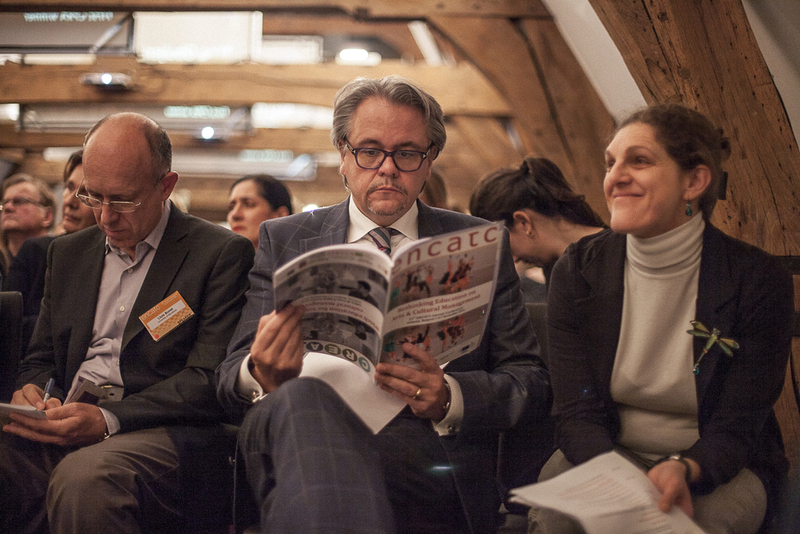 While as of 2014 both the CPRA Award and the Forum are handed over to ENCATC, the leading European network on Cultural Management and Cultural Policy Education, ECF continues to invest in a young generation of talented cultural policy researchers by providing mobility grants, publishing research, presenting the Researchers’ Lab, and promoting them within the European Research Area.